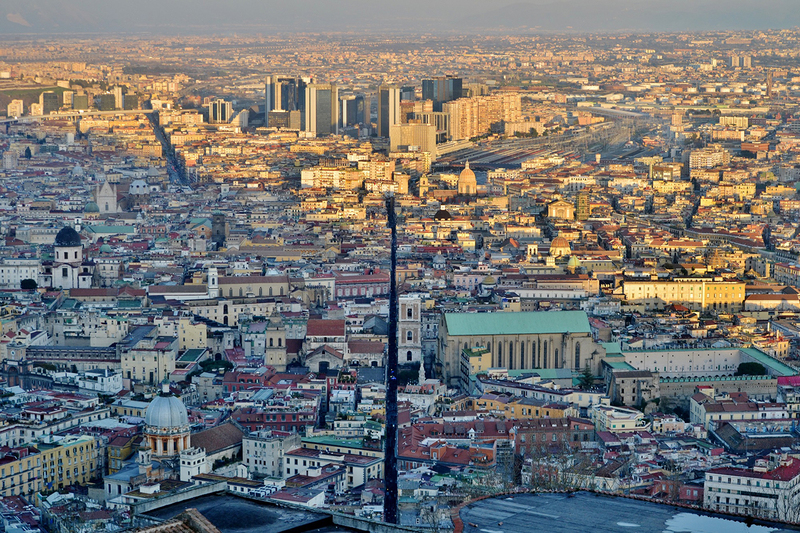 Spaccanapoli separates the old city in 2 parts. On the other hand, Spaccanapoli is an open-air museum and it is... free! We can start from Piazza del Gesù: here, we can admire Gesù Nuovo church, the obelisk of the Immaculate Conception. Then, walking on San Biagio dei Librai street we can see the Monastery of Santa Chiara, the San Domenico Maggiore church, the statue of the god Nile and one of the horses inside the Palazzo Carafa. Curious horse head decoration is a gift made to Carafa by Lorenzo the Magnificent! 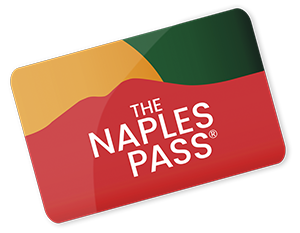 Naples has a lot of resources. Do you know that you can visit 7 beautiful places and do not even spend one euro? Do not you believe it? Well, get comfortable shoes and follow this free itinerary! 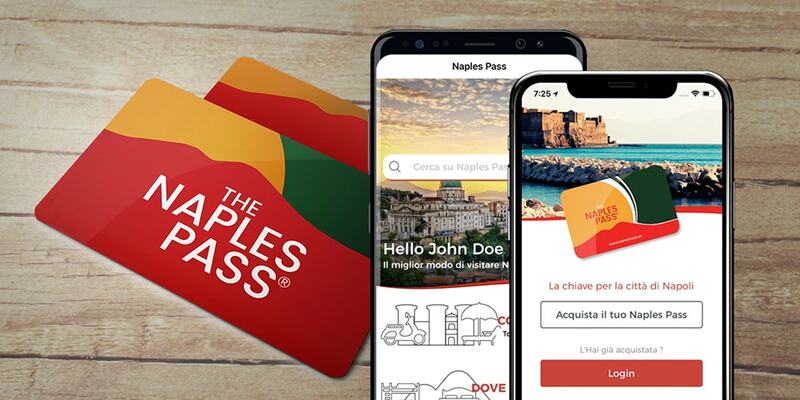 Those you'll find in the list below are just a few, there are many other attractions that Naples can offer its visitors. Some of them are free, like these ones, others are on payment. Even for the latter, however, you can save money. 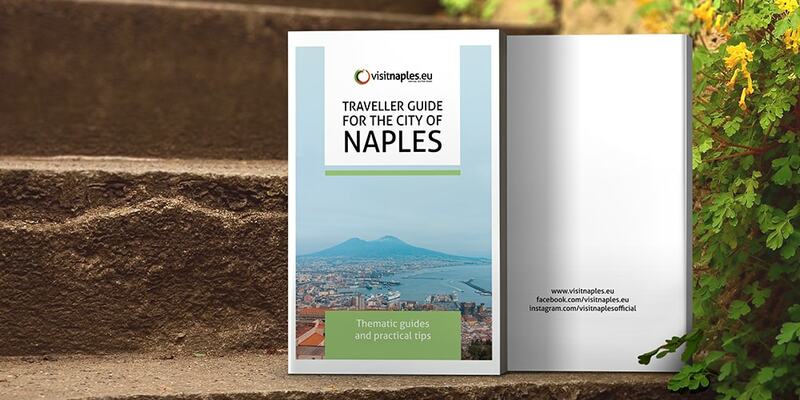 To go to Pompeii, for example, you can buy a tourist package that includes transport and entrance tickets. You'll save money and make money in comfort. 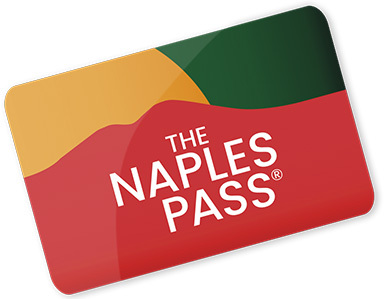 However, visiting Naples is a great experience for every budget. Enjoy reading and stay! Piazza del Plebiscito is the largest square in Naples and one of the largest in Italy. It is located between the Borgo Santa Lucia and Piazza Trieste and Trento. In the square, we can admire Royal Palace, built in 1600. In front of the Palace, we can visit San Francesco di Paola church, built for the Borboni family. The church was completed in 1846, it reflects the neoclassical taste of time; it is like the Pantheon in the central part and the St. Peter's Basilica in the colonnade. The Basilica of San Lorenzo Maggiore is one of the most interesting examples of stratification from the Greco-Roman age. The church has had a lot of changes over the centuries. The first plant was built by the Franciscans around the end of the 13th century, on a early Christian basilica. 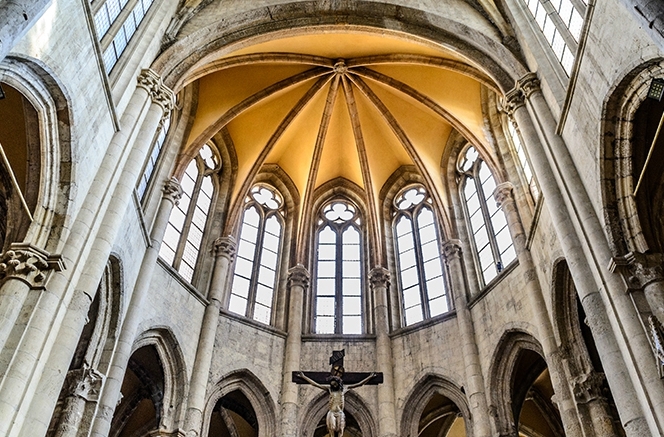 The basilica, as we know it, has a French gothic style with a single nave, a beautiful apse and 23 side chapels. 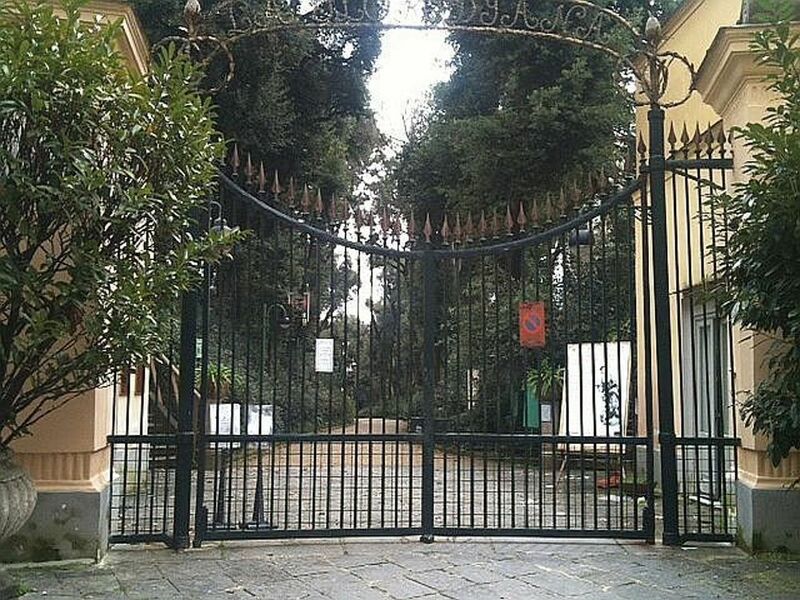 The Villa Floridiana is situaded in Vomero area and it's a big park. The park is ideal for a break: there are green spaces, refreshments and a breathtaking viewpoint from which you can admire the sea and the Chiaia area. But Floridiana is not just a park: there is also the Museo duca di Martina inside, which includes one of the most important Italian collections of decorative arts. 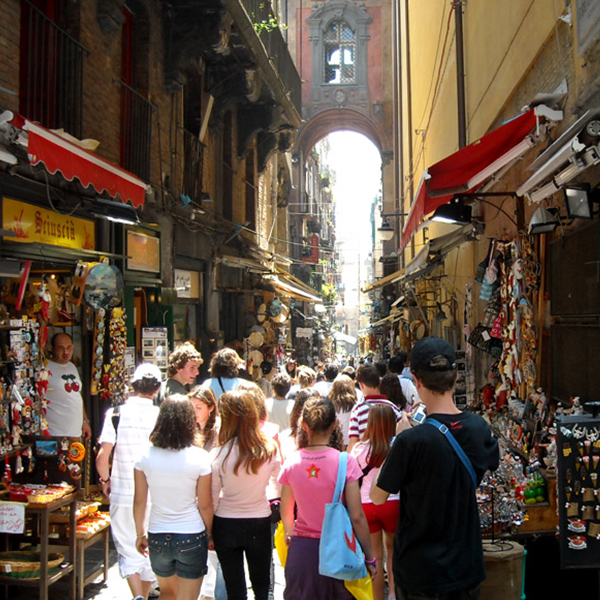 San Gregorio Armeno is the most characteristic street in the old center of Naples. Attually, it is the most famous street in the world for the presence of artisans who make shepherds for the crib. Is it summer or winter? You always breathe Christmas air. It is said that the craft's crib of San Gregorio Armeno has remote origins. In fact, here there was a temple dedicated to Cerere in the classical age. Citizens offered to Cerere small terracotta statues as ex-voto. Well, let's go! 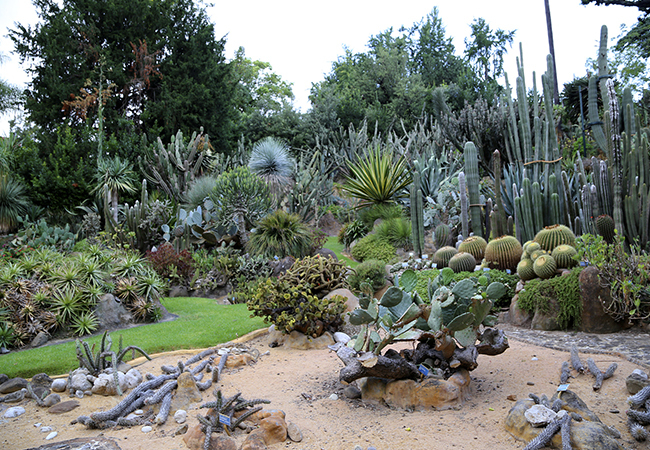 The botanical garden is the most important in Italy for the extension and the number of species. 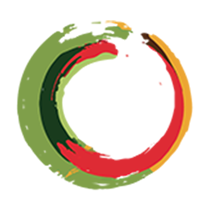 Now, the garden is organized according to an ecological criterion with different areas. We can find the beach, the Mediterranean stain, a rocky area and a desert area. The botanical garden is all to discover and it's free! 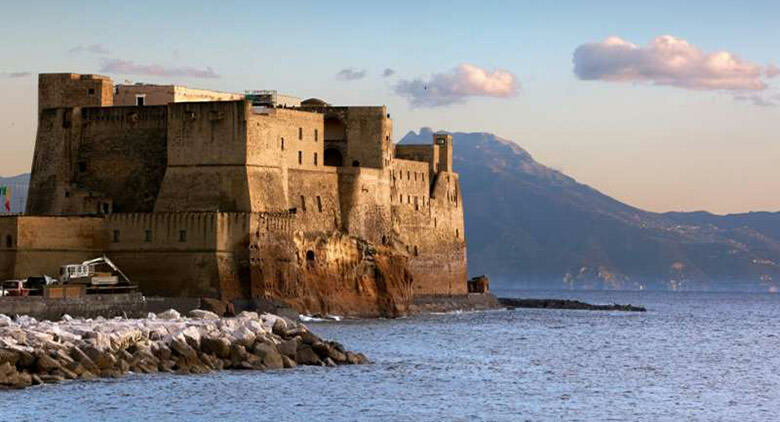 Castel dell'Ovo is situaded on the little island of Megaride, in the middle of the sea. The castle is very suggestive and it has an amazing view from its terrace. You can not miss it! The area is called Borgo Marinari and it is a tourist area. For this reason, the few commercial activities are mostly bars and restaurants, but there are also shops and workshops for boating.